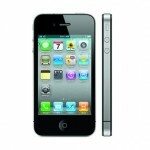 With the world gearing up for the release of the next iPhone 5, many Apple fans are looking to the app store to see what is going to be the top and must have iphone apps to use while in their car. This may also mean that some iPhone owners will be forced to wade through the nearly a half million iphone apps before stumbling across a few of the gems that have been hidden away. Instead of taking on this momentous search, here is a list of the Top 7 must have iPhone apps for the car that will be invaluable to any driver. 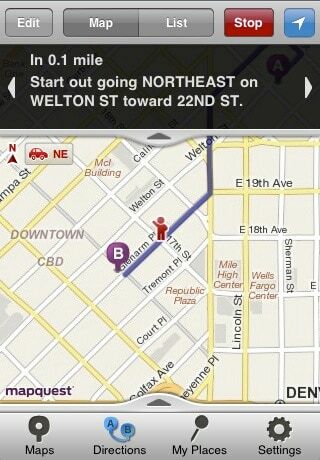 The first app from the top 7 must have iphone apps for any driver is inevitably going to be a GPS or directional app. MapQuest has placed itself at the head of the pack when it comes getting directions on a PC or laptop, and now they are offering all of there services on the iPhone free of charge. It utilizes the GPS feature on the smarpthones to calculate the current location and can then give step by step directions to almost anywhere in the world. While there are other top paid ipad apps, such as Waze, that perform a similar function, MapQuest 4 Mobile maintains one of the most straightforward and helpful user interfaces. Pandora is one of those must have iphone apps for car owner that is designed to remove some of the monotony from long road trips or morning commutes. 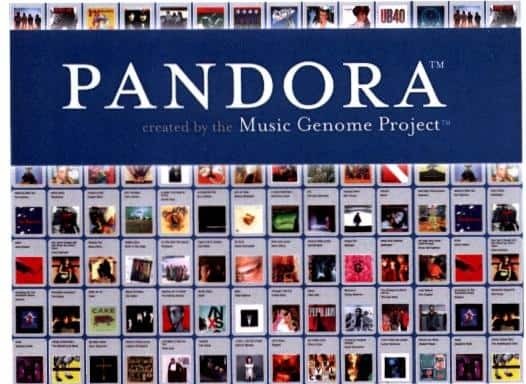 Pandora iphon app has become one of the most popular streaming music services in the world for its innovative design and implementation. Subscribers are able to create custom radio stations based off of their favorite songs, artists, and genres. 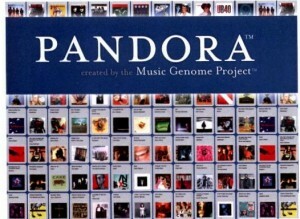 Pandora will then find similar music based off of thousands of traits such as syncopation or the instruments being used. The more songs that are liked or disliked, the more intuitive a station becomes. The free version offers unlimited stations, but there is the occasional ad. The paid version of this one of must have iphone car apps removes all ads and allows users to fast forward through as many songs as they would like. 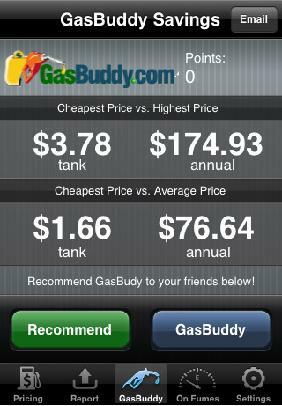 Gas Buddy is a unitasking iphone app that is worth its weight in gold, or at least gas. Based off of the driver’s current location or an input location, owners of this app can search for the cheapest gas prices around. The search can be customized to a specific distance, the grade of gasoline, a specific price range, diesel providers, or even electric stations. While the initial download does cost a few dollars, this price can be recovered by the first trip to the gas station. Customers may also upload cheap gas prices as they see it to earn a company-wide point system. 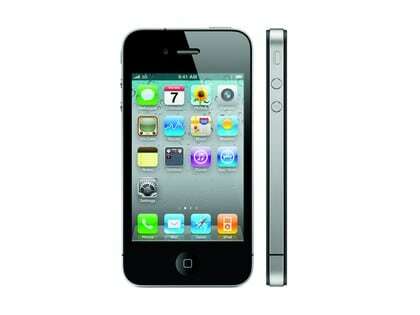 Points can be used to enter drawings for everything from an iTunes’ giftcard to a new phone. 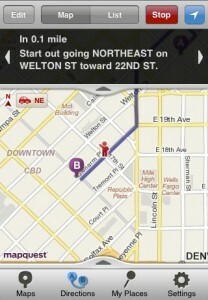 This app is one of my favorite from the 7 must have iphone apps for the car list. After receiving multiple awards from New York Times, iTunes, and Huffington Post, Repair Pal has become one of the must have iphone apps for car driver in the Apple market. This is a comprehensive program that offers subscribers all of the information that they will even need for car repairs in a useful and affordable interface. After a break down of any sort, any time of the day, drivers can setup a simple search for garages within any distance that they specify. Once a garage is found, they will have options to email the company, call, or even look through reviews and ratings. 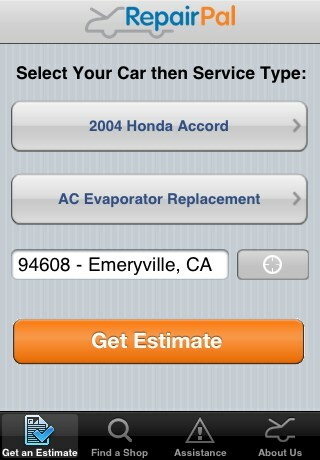 This iphone app also automatically updates with the pricing on some of the most basic maintenance issues for cars. Within a few seconds a driver will know the cheapest place to get a tire patched in a five mile location by a reliable garage. iWrecked is an cool iphone app that many hope they will never have to use, but will be priceless when the time comes. After a traumatic car accident or a simple fender bender, it can be tough for many drivers to think clearly about the information they need to collect. This single-page format will guide drivers through the process step by step. There are simple fields to fill out including the location, pictures of the damage, the other driver’s information, and the police officer’s information. All of the information is then condensed into a professional quality PDF that can be emailed to the insurance company. Trapster has been downloaded by over 5 million iPhone owners worldwide and has saved countless drivers from the sting of traffic tickets and fines. 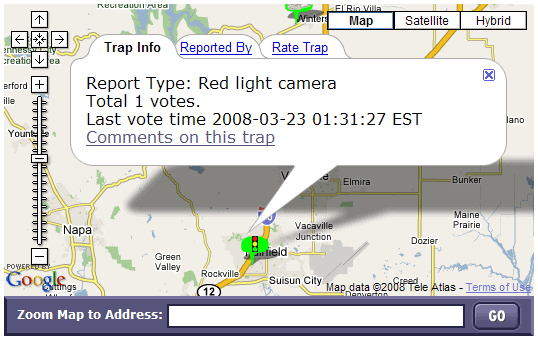 This is an app that has built up a very dynamic community of users that constantly updates the locations of speed traps, checkpoints, red light cameras, and other hazards that will lead to a depleted bank account. Upon entering the car, this app will set off a pre-defined alarm to alert the driver of these obstacles within a block or two of coming to them. At some point, most drivers are going to walk out of their house or a store and realize that they do not remember where they have parked their car. Even more troublesome is going home with a friend or family member and not realizing where the car was parked the previous day. This last app from the 7 must have iphone apps for car owner is a quick way to set a GPS tag on the car’s location within a few yards. Find My Car iphone app will offer driving or walking directions that can lead drivers directly to their car. 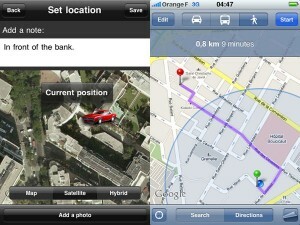 It also contains a simple notepad in which basic hints can be saved about the location of the car. Well, I believe that there are many other car iphone apps which could be considered as must have iphone car apps from itunes apps store. You could share your own favorite list of must have iphone apps for your car using the comment from below this post. About Author: Michelle is a freelance writer for a site that compares car insurance rates from the top auto insurance companies. She is an avid car enthusiast and loves technology (as can be seen by her iPad, iPhone, Laptop, and so many other devices). If she is not busy working she can be found reading or taking a walk at the park.